Graduated from the University of Washington with a Bachelor in Architecture. Took the NCARB ARE in Washington State. Designed single family and multi-family custom homes and remodels. Built single family custom homes and remodels. Worked for Callison Architecture as an Associate Architect. Worked for WATG as a contract Project Architect. "I am a full service design professional who can satisfy your architectural and building needs for residential and commercial projects. My services are affordable and always considerate of how you live. I will work with you to fulfill your needs from project conception through final completion - and anything in between." 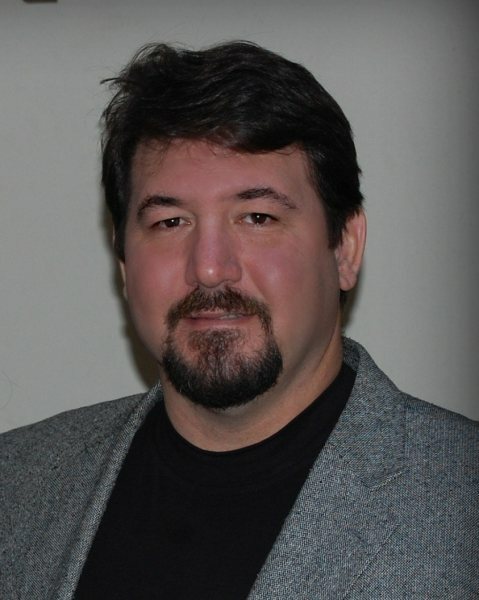 Ambrose Lobato has over twenty five years of experience in the Architectural and Building industry. During those years he built and/or designed a variety of commercial and residential buildings of varying types and uses. Beginning at an early age, he started a business as a specialty subcontractor while in his teens, and later, in college, he began a business as a design professional at the age of twenty four. After graduation from the University of Washington in 1992, Ambrose became a General Contractor to compliment his design business and so that he could build the projects he so carefully designed. Throughout his experience, Ambrose Lobato has continually strived to provide his creative talents and knack for building to his clients by designing and building quality projects with a dedication to service at an affordable price. "Controlling the quality and integrity of the project, as well as the price, is the paramount objective of the Design/Build Company." Ambrose Lobato Design/Build provides the expertise and skills, while coordinating the resources, to provide quality innovation in design with reasonable affordability.